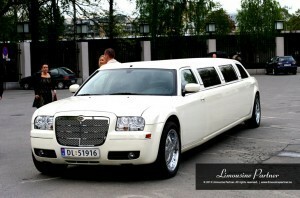 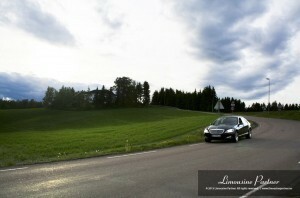 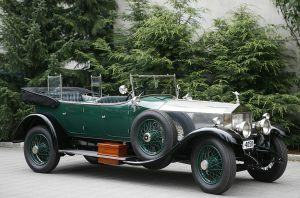 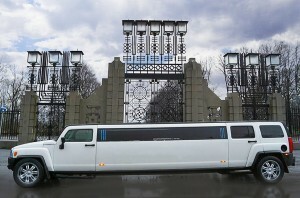 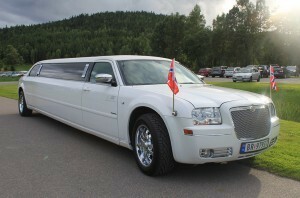 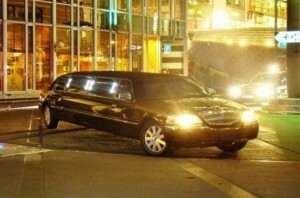 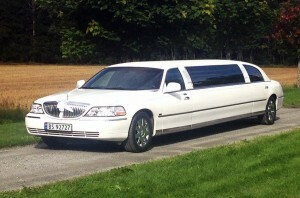 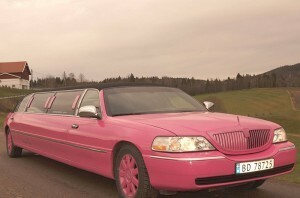 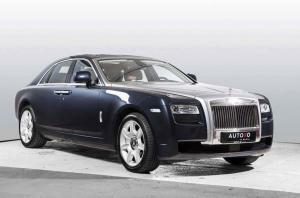 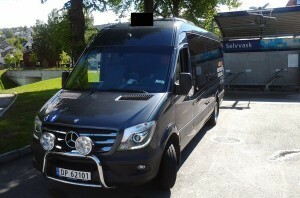 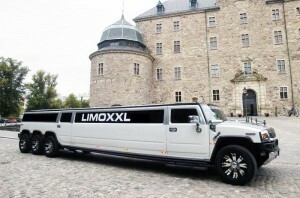 Limousine Partner takes great pride in serving its customers for over a decade now and enjoys to be ranked as ‘The Most Superior Limousine Hire Company in Oslo’ with the biggest variety of fleet. 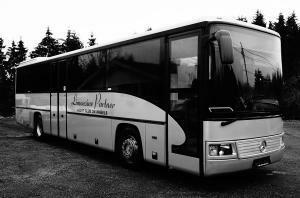 Our drivers are professional and well-trained for customers safety throughout the journey and during take on’s and off’s. 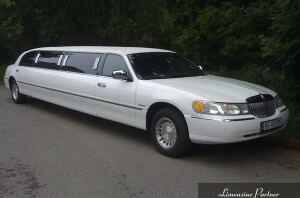 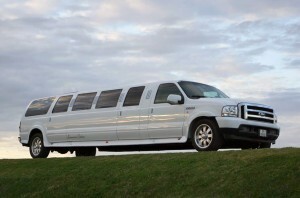 Whether its your Birthday, Wedding, Anniversary, Graduation Ceremony or any other special occasion; Limousine Partner will make your journey pleasing, comfortable and most memorable. 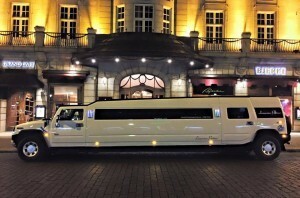 We are also available for Corporate and Sporting Events, Concerts, Conventions, City Tours, Airport Drop-off’s and Pick-up’s or even if you have any other requirement. 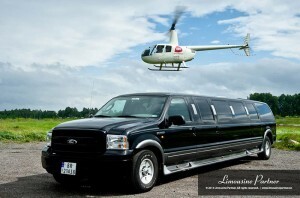 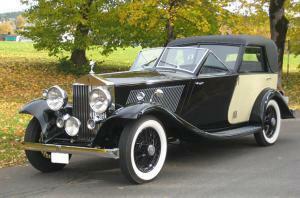 Please do not hesitate contacting us to discuss your requirements.